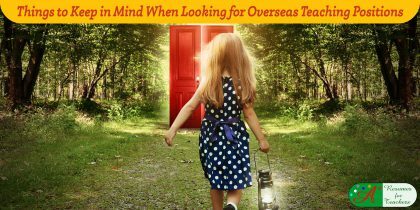 These international teaching job search tips will help navigate through the international teaching process to make an overseas teaching experience successful and rewarding. 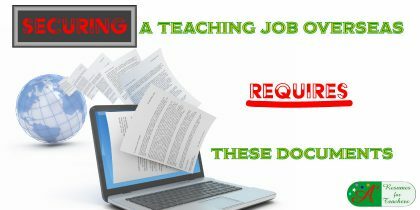 Research international teaching jobs carefully to ensure a great transition. 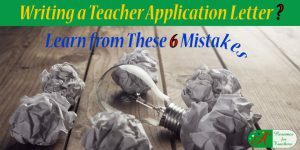 Applying for a teaching job overseas can be very different than applying for a teaching job in your home state or country. 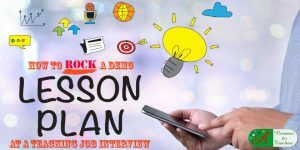 There can be unique educational requirements, a working visa, and a thorough understanding of the new country and culture in which you are about to embark on. Do you know what a typical wage is for international educators? What is the cost of living like? Are your own culture, gender, or religious beliefs welcome in the country you are applying to? Are there health concerns in the region you are considering? 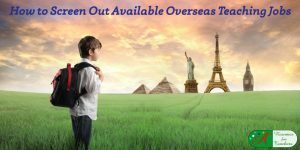 These are all questions you must carefully look at before hopping on the next international flight! 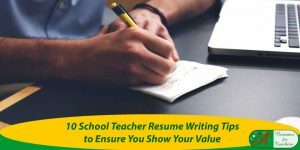 You will find excellent overseas teacher resume tips, international teacher CV strategies, teaching abroad cover letter tips, and international educator job search methods. 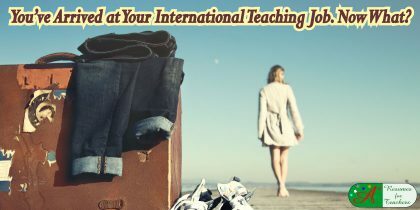 Take the time to research the country or countries you are looking to obtain a teaching job in. 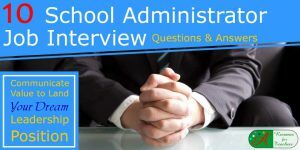 Understand what their cultural norms are, religious practices, and focuses on student education. 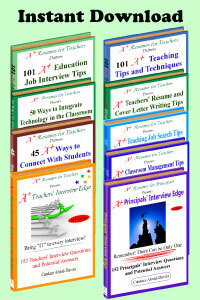 Develop your teaching abroad resume based on the information you discover. 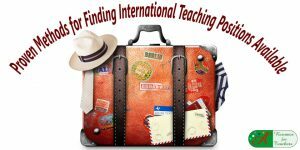 If you find you are struggling with or are stressed out over the international teaching job search process, contact Candace Alstad-Davies. 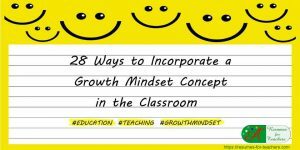 She has helped thousands of educators around the world, including a plethora of international educators. 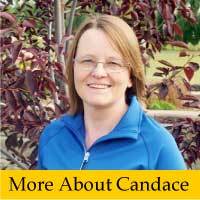 As you can see by these teaching abroad articles, Candace understands how to make the international job search process much easier. 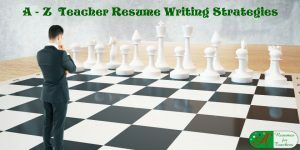 She can help you with your instructor resume, teacher cover letter, educator job search, overseas job interview, and overall career coaching. 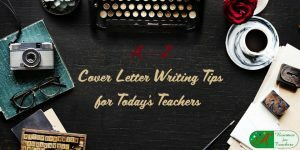 Don’t leave your international teaching career to chance – go through these comprehensive posts and contact a Professional Resume Writer and Career Coach! 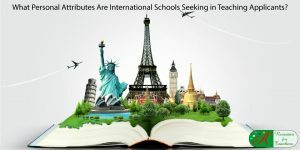 What Personal Attributes Are International Schools Seeking in Teaching Applicants? 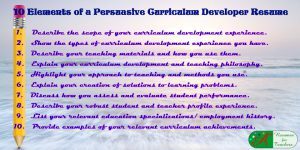 What Kind of Experience and Credentials Do I Need for Teaching Abroad? You’ve Arrived at Your International Teaching Job. Now What?